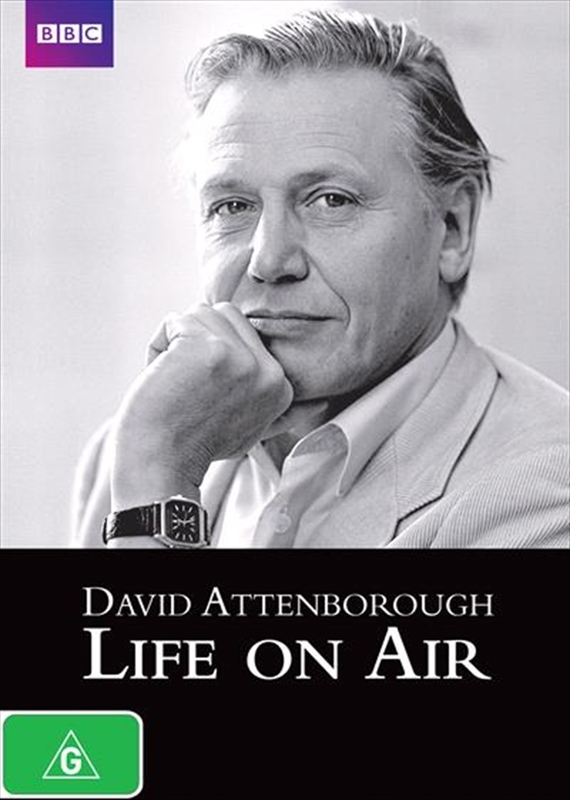 Life On Air, David Attenborough Documentary DVD - On Sale Now With Fast Shipping! There are few TV presenters who are as popular, charismatic and well loved as David Attenborough. Yet Sir David has had an extraordinary professional history off screen too which also provides an insight into the history of television. This intriguing program, presented by Michael Palin, reveals how David joined the BBC in 1952 and in the last 50 years has seen the BBC become world renowned across a number of genres, including, of course, the genre that he has come to epitomise - natural history. Archive footage reminds us of some of his most unforgettable moments, revealing the extraordinary history of his life on air.